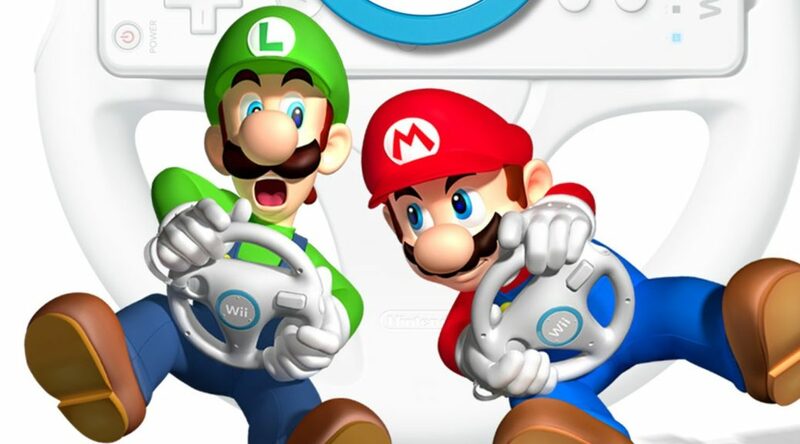 Yesterday, Nvidia announced it’d be bringing Mario Kart Wii to the Nvidia Shield in China. More details on this specific version of Mario Kart Wii have surfaced today. First, we have received confirmation that the game will support online play for up to 12 players. This is huge given that players can no longer enjoy online multiplayer on Wii. Second, it’s confirmed that the game will be rendered in 1080p. Also, players who have save data for Super Mario Galaxy on Nvidia Shield will immediately unlock Rosalina in Mario Kart Wii. Finally, Nvidia announced there will be more Nintendo games coming to Nvidia Shield in the future.